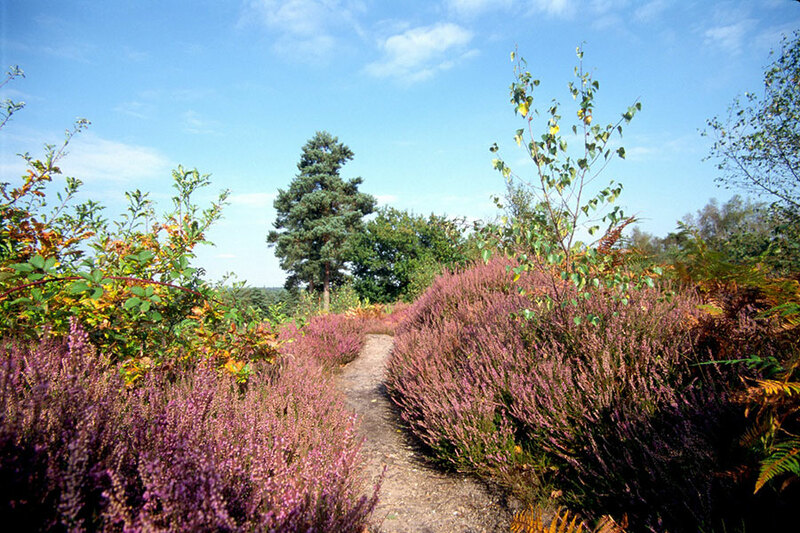 Hankley & Elstead Group of Commons represent some of the finest remaining heathland in Southern England and are nationally important for their bird, reptile and invertebrate populations. Elstead, Ockley and Royal Commons are part of a Site of Special Scientific Interest, Special Protection Area and Special Area of Conservation. 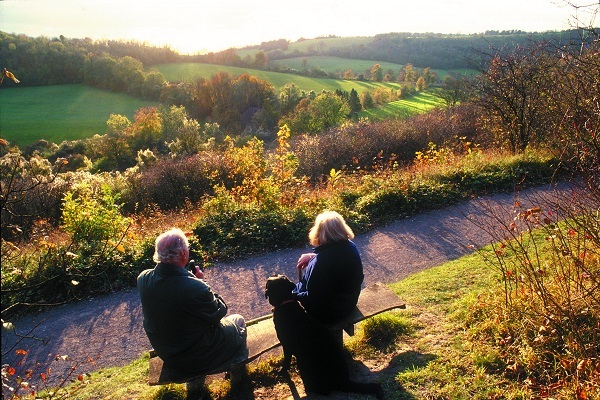 Royal, Elstead and part of Ockley Commons are owned by the MoD and managed by Surrey Wildlife Trust. Royal Common is predominantly open acid grassland heath, interspersed with specimen trees. Management includes conservation grazing (rather than mowing) with Belted Galloway cattle. A series of ponds were created on the Commons in 2011 as part of a joint project with Plantlife. The ponds have been popular with breeding toads, supporting an estimated 1,000 individuals!